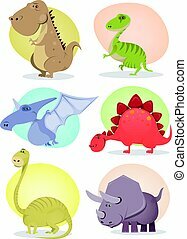 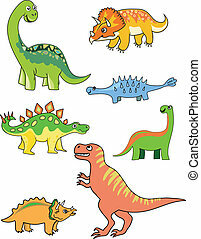 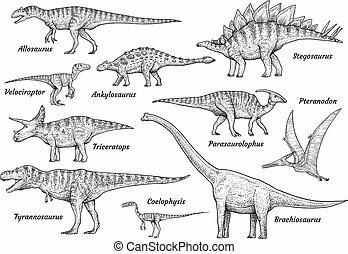 Dinosaur collection on white background - vector illustration. 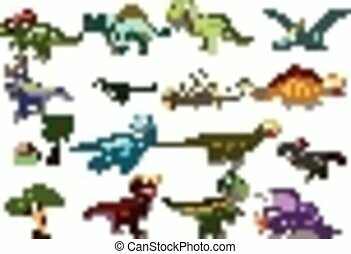 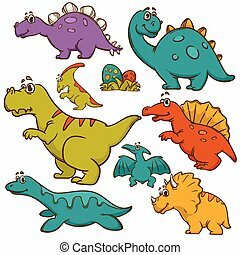 Cartoon dinosaur collection. 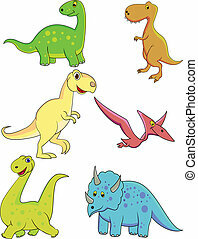 Colorful illustration. 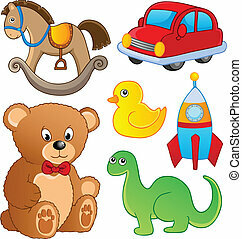 Various toys collection 1 - vector illustration. 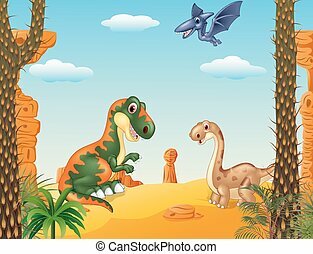 Dinosaur topic set 3 - eps10 vector illustration. 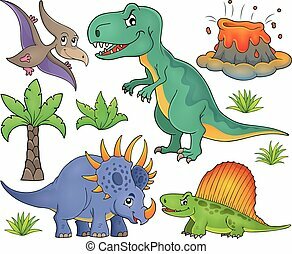 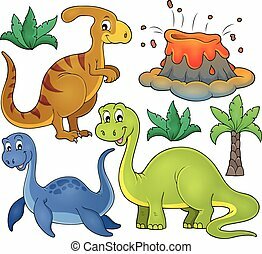 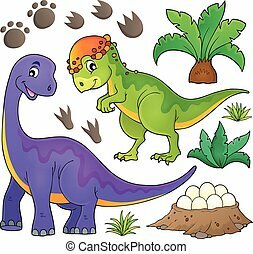 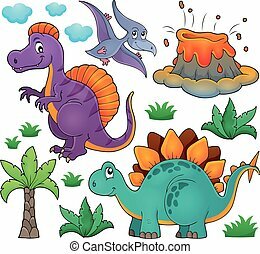 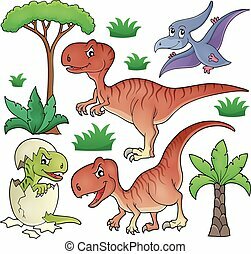 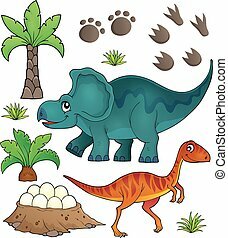 Dinosaur topic set 4 - eps10 vector illustration. 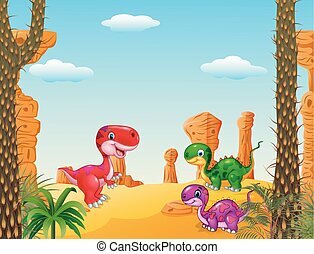 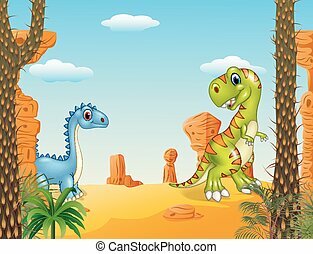 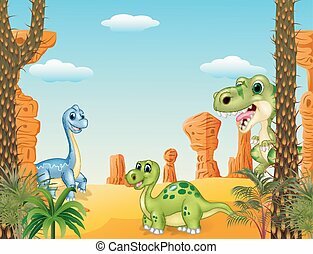 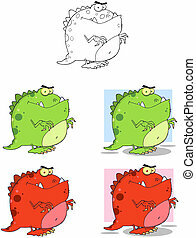 Dinosaur topic set 5 - eps10 vector illustration. 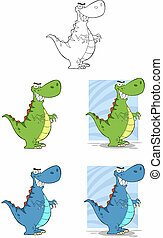 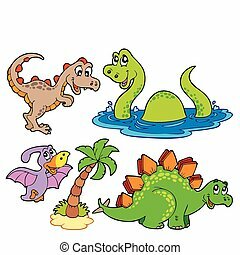 Dinosaur topic set 6 - eps10 vector illustration. 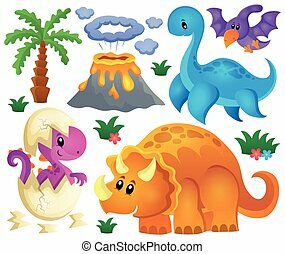 Dinosaur theme set 2 - eps10 vector illustration. 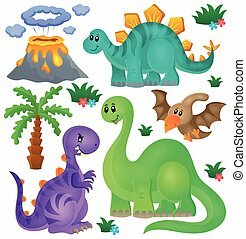 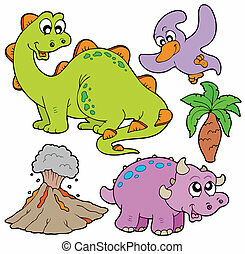 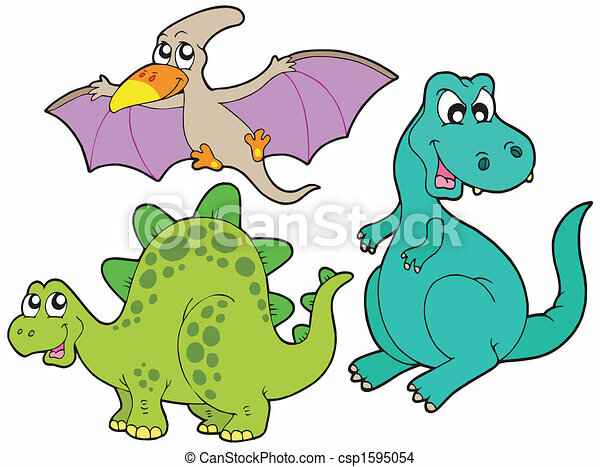 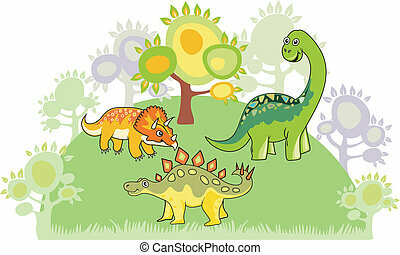 Dinosaur theme set 1 - eps10 vector illustration. 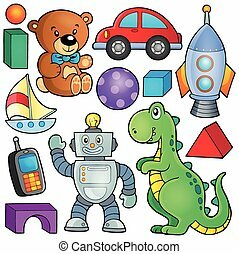 Collection with toys theme 2 - eps10 vector illustration.